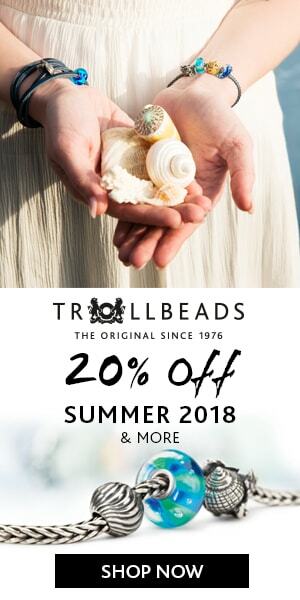 Trollbeads Promotion Free Jewelry Box! Now through the end of the year when you spend $150+ in Trollbeads, you will receive a burgundy jewelry box FREE! I personally love this jewelry box, it’s perfect for traveling as it gives you a place to store some loose beads just in case you want extra beads to change up your bangle or bracelet, a place for your bracelets and a place for six rings. This case zips to keep your beads safe and will fit perfectly in a purse or tote. If you would like to take advantage of this great promotion then you may do so at either of the links below. 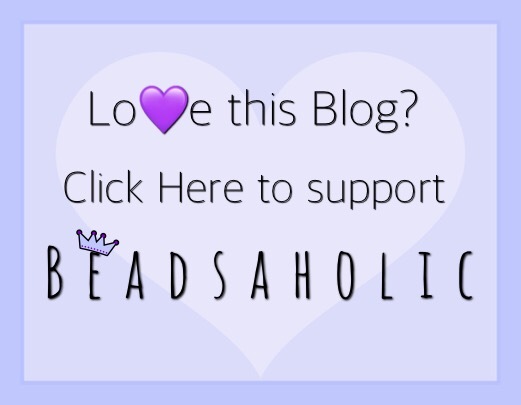 Trollbeads USA is an affiliate link and only ships with in the USA. Trollbeads Gallery is a featured retailer and ships world-wide. ← Aurora Lucky The Pig Release Day!